We're a country of 1.3 billion people, clearly we love babies! And if you see social media feeds, you'll find proud ordinary folks and celebs posting pictures of their adorable babies. All you want to do when you see those cute smiles and teeny tiny limbs is pull their chubby cheeks and kiss them all over. But there is something about the babies of Bollywood celebrities that have us gushing over them even more than usual. It seems these tiny tots are already stars with following. All cute baby stories have to begin with Tim. We can never get enough of this little Nawab. Blessed with the best genes from both his paternal and maternal side, this baby is a rockstar! Excuse me while I weep over his cuteness! Taimur's little sister is as adorable as her brother. Kunal Khemu and Soha Ali Khan's little toddler is so pretty, already! And look at those eyes! If there is one thing we're sure about, it's that Karan Johar's twins, Yash and Roohi are going to be pampered like royalty. Born through surrogacy, the director-producer cannot stop swooning over his babies and neither can we. 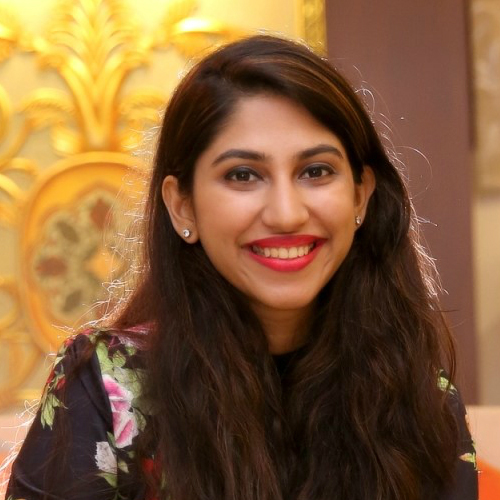 While Imran Khan may have disappeared from limelight, his daughter sure has all eyes on her. After all, look at that pose and the attitude. Tusshar Kapoor became a dad to little Lakshya, through surrogacy, in June 2016. The toddler, who seems to be a really cheerful kid is already the apple of his grandparents' and aunt, Ekta Kapoor's, eyes. 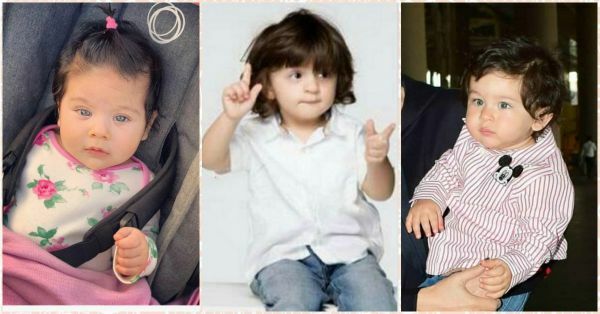 AbRam Khan, Gauri and Shah Rukh Khan's youngest kid is already a household name and there's not much we need to say about him. Remember the video of him dancing on daddy dearest's 'Yeh Tara, Wo Tara' at his school annual day function that found it's way to Instagram? Totes adorbs! Lisa Haydon and her husband, Dino Lalvani are both such a treat to our eyes that it was a given that little Zack would be a star as well. While they are still a little guarded with his pictures, we love what we can see! For the longest time ever, Akshay Kumar and Twinkle Khanna made it a point to protect their daughter from the paparazzi. But now that she's used to the cameras, you can see that she's a total princess who looks exactly like her mom! Mira and Shahid Kapoor, in the most romantic way ever, decided to combine their names and that is how Misha's name came about. This adorable baby is seen out and about the town, having fun, and doing all sorts of baby things - like playing in the park and taking dance classes!